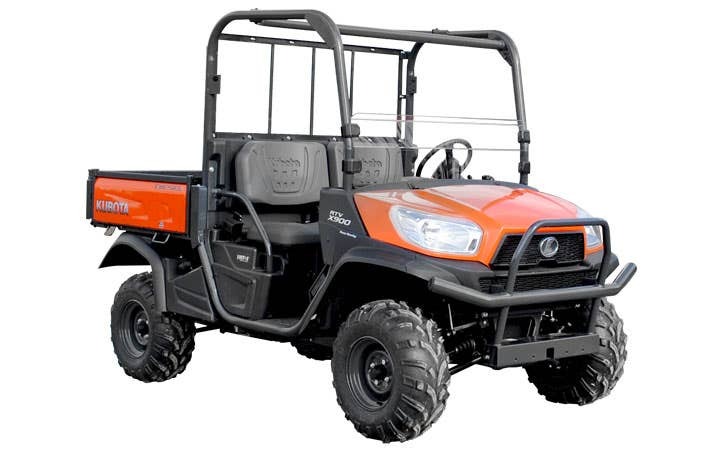 When the going gets tough, the tough get rugged with custom-built Kubota RTV parts and accessories from SuperATV. On the worksite or off the roads, you depend on your Kubota RTV to get the job done. That's why we've designed a wide selection of lift kits, windshields, off road LED lights, axles and more, all delivered to you for easy installation, unbeatable value, and a promise of high performance. Shop Kubota aftermarket parts and accessories and equip your ride front to back, top to bottom.